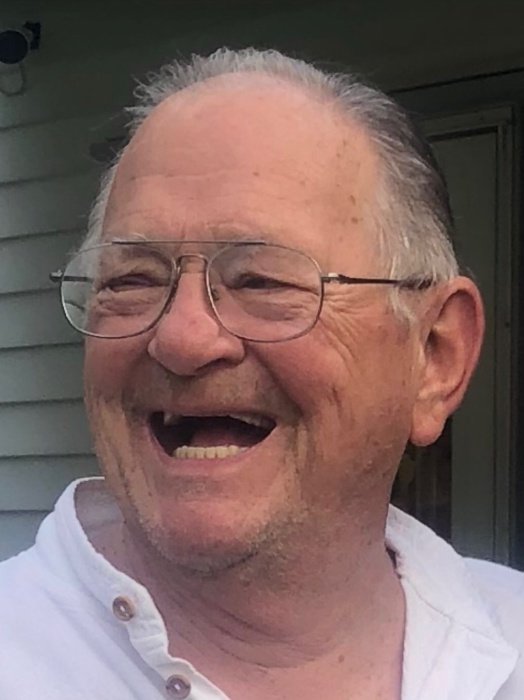 James T. Carney, 79 of Howland Township, went home to be with the Lord Friday, January 25, 2019 at 11:50 a.m. in the emergency room at Trumbull Regional Medical Center in Warren with his family at his side. Jim was born on October 2, 1939 in Youngstown the son of the late William M. and Ann E. Klingerman Carney and was a lifelong area resident. A graduate of Girard High School, Jim attended Kent State University. He was a foremen with Packard Electric for over 30 years retiring in 1999. 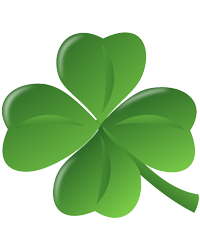 Jim was proud of his Irish Heritage and was a member of Blessed Sacrament Catholic Church in Warren. Jim enjoyed drawing, crafts, and home improvement projects. He loved to tinker around his home and he considered his backyard his oasis. Jim was also a connoisseur of red wine and beer. He loved concerts and music and often claimed that Alexa was the only woman that ever listened to him. Jim was an avid Notre Dame and Detroit Lions fan, but mostly he will be remembered as a family man, who loved spending time with his wife, children and grandchildren. Jim was married to the former Rose Marie Theresa Johntony on November 22, 1962 and they were married for 54 years until her passing on July 23, 2017. He is survived by six children Renee (Jeff) Wollet of Cortland, Kelly (Michael) Semple of Warren, Brian Carney of Howland, Carrie (Jeff) Schlatt of Howland, Tim (Jennifer) Carney of Olney, MD and Ann (Dale) Gebhardt of Howland; a brother William (Eva) Carney of Girard; a sister Joanne Carney of Girard; eleven grandchildren and two great grandchildren. Calling hours will take place on Wednesday, January 30, 2019 from 9:00 a.m. until 9:50 a.m. in the Gathering Space at Blessed Sacrament Catholic Church. A Memorial Mass will take place on Wednesday, January 30, 2019 at 10:00 a.m. with Fr. Peter Haladej officiating in the church. Inurnment will follow in Girard City Cemetery. In lieu of flowers, the family suggests that memorial contributions take the form of donations in Jim’s name to All Caring Hospice 6715 Tippecanoe Road, Suite B-101, Canfield, Ohio 44406.